Tata Sky, the leading content distribution platform across DTH and OTT today launched its newest offering, a carefully handpicked bouquet of international entertainment content to take on the likes of Sun Nxt and ZEE5 services. Dubbed as the Tata Sky World Screen, the aim of this new initiative by Tata Sky is to make the select series and movies from across the world to the viewers which never been available in India on Television. The content will be available to subscribers on their TV sets through the STB, Tata Sky Mob App and the web app of Tata Sky. While the Sun Nxt and ZEE5 services focus on local content, Tata Sky is focusing on international content with the Tata Sky World Screen service. 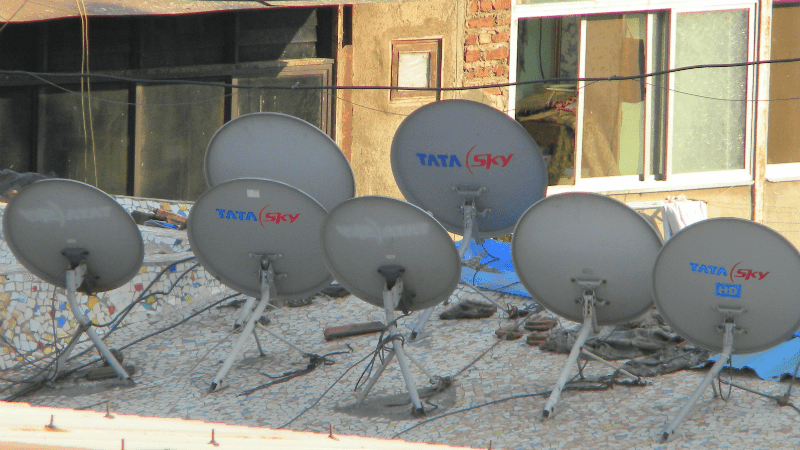 The Tata Sky World Screen service will be available for all subscribers at Rs 75 per month, and there’s no requirement of an additional internet connection. “This content will not only be available on the large screen but also on devices of the consumers choosing, be it mobile or laptop,” said Tata Sky in a press statement. Speaking about the newly introduced service, the Tata Sky World Screen will feature prime content from across geographies and multiple languages (Arabic, Russian, Spanish, Belgium, Israel, Cuba, German, French, Italian, Portuguese, Hindi, Swahili, Japanese, Chinese and Korean.) Content which is not in English will have subtitles, and some will also be dubbed in English. The Drama series will include an exquisite mix of critically acclaimed British, Hebrew, Spanish, Italian and Canadian crime, thriller and noir shows along with several International series. As stated, with the Tata Sky World Screen, the company is looking to provide access to a rich trove of films and TV services from around the world across a wide range of genres. Amongst the TV Series Box Sets Premieres will be the acclaimed thriller Wallander, Happy Valley, Code 37, Team Chocolate, Prisoners of War and Babylon Berlin. There will also be two movie premieres a month from world cinema. Operation Chromite and Desierto. The Tata Sky World Screen is already available for users to subscribe.